We are so passionate about beautiful eyes and we specialise in brow waxing and sculpturing. Your eyebrows frame your eyes and can make or break your look. We offer a complete range of brow services and love to design your brows around your concerns and help create your ideal shape. We use various types and colours of tints and brow henna to suit your needs. Our wax contains titanium and soothing ingredients allowing us to create incredible definition without sensitivity. We are passionate about making your brows your most valuable asset. 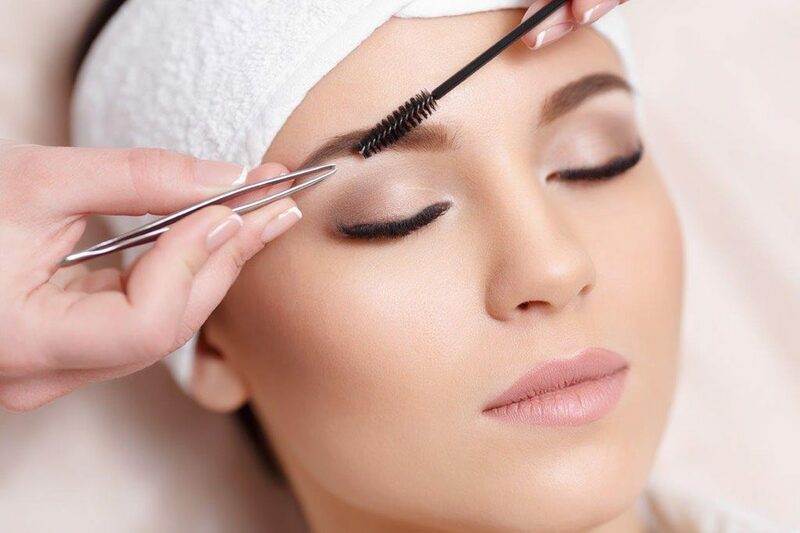 We listen to your concerns and use wax to shape your eyebrows to perfection. Brow colour can accentuate those finer hairs not showing in your brows that are imperative to your overall brow look. We use a wide range of colours and can blend to suit individual needs. Lash colour is important when considering the overall look of your eyes. We use longer lasting tints for maximum staying power and use soothing massage on your hands as the tint develops. Our brow henna is our most popular service for those who are concerned with gappy brows that just don’t grow anymore. We use a range of specialty brow henna in various colours. Not only does is colour the hair but creates an indelible stain which lasts up to two weeks. Combination treatment for those wanting to accentuate their eyes. The ultimate combo for beautiful eyes at Beauty Bliss. Sculpture your brows, colour them to perfection and complete the look with a long lasting eyelash tint. A complete lash transformation giving the lash roots an instant visible lift to create the illusion of length and vitality.